Today I am sharing a review on cuticle oil sent to me by Born Pretty Store. Born Pretty Store is coming up with more and more quality products which are pocket-friendly as well. 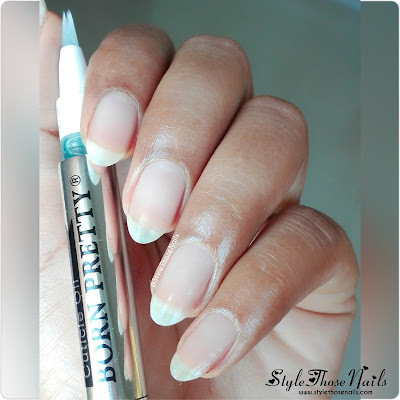 Their cuticle oil comes in 5 different flavours and I was sent the coconut essential oil. I was really impressed with the packaging. This cuticle oil pen has steel body with a twister at the end which helps to release the oil. 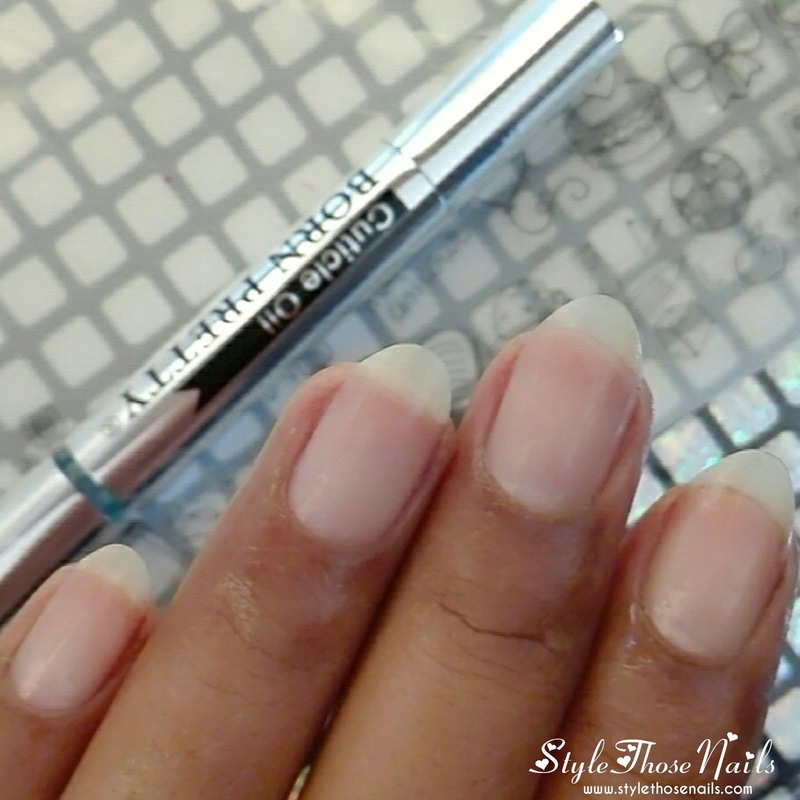 On the top it has a soft brush which helps to release oil in cuticles. Since I have not used it for long time but even after few days of use, I can say it's very effective. It is not greasy and absorbs quickly in the skin. It has lots of good ingredients and vitamins which make cuticles soft and healthy. I also liked the soft fragrance of it. 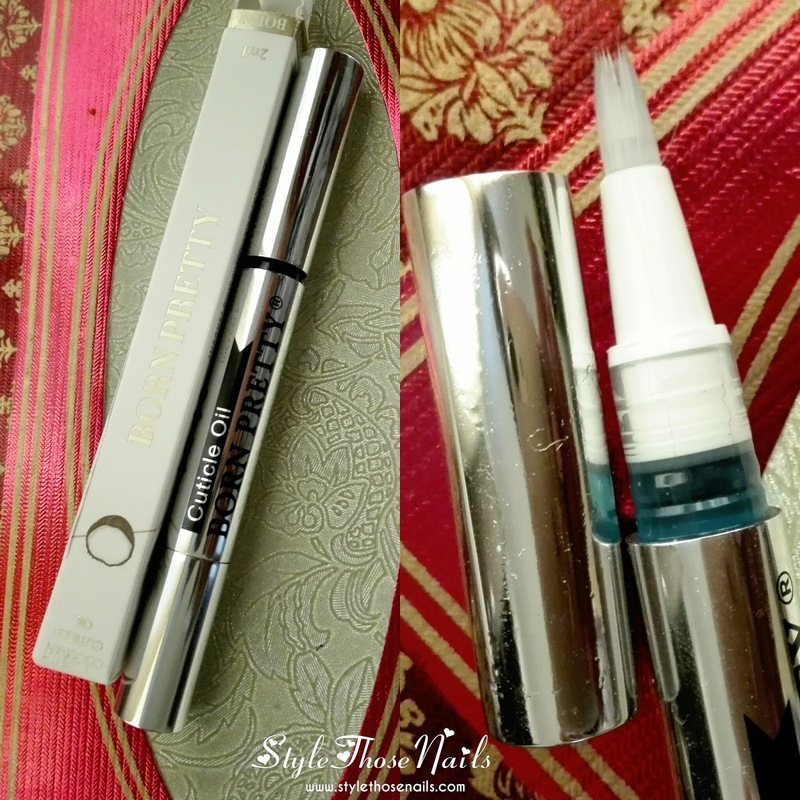 Below are some pictures and a instavideo of its review. So what you think? 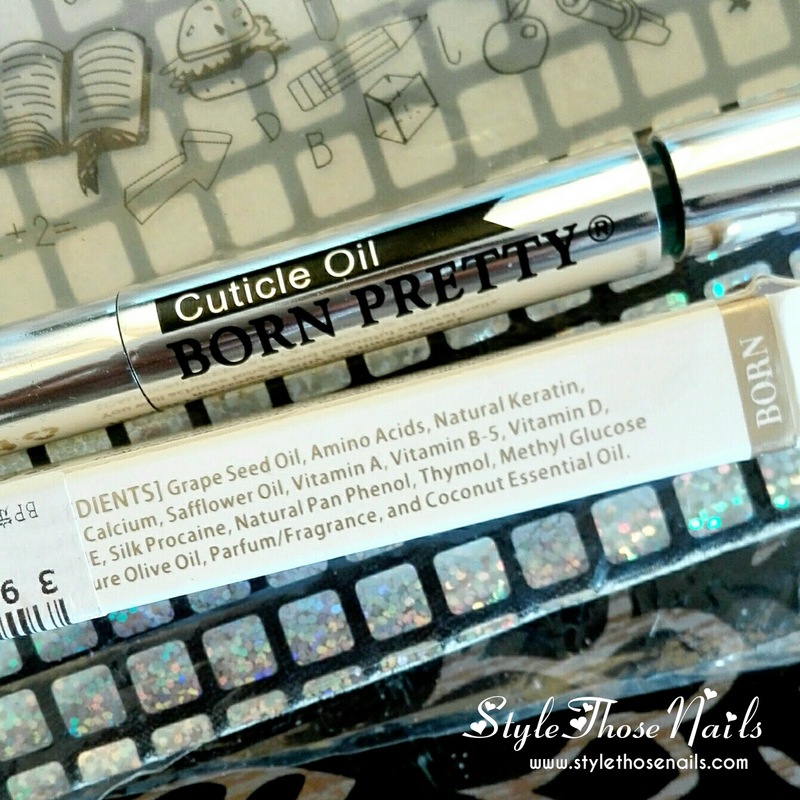 Have you used BornprettyStore's cuticle oil? 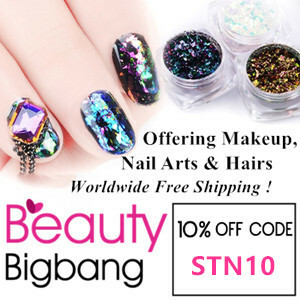 If you like to purchase it click HERE and use my discount code YLEX31 for a 10% discount. Thanks for visiting . Have a nice day !